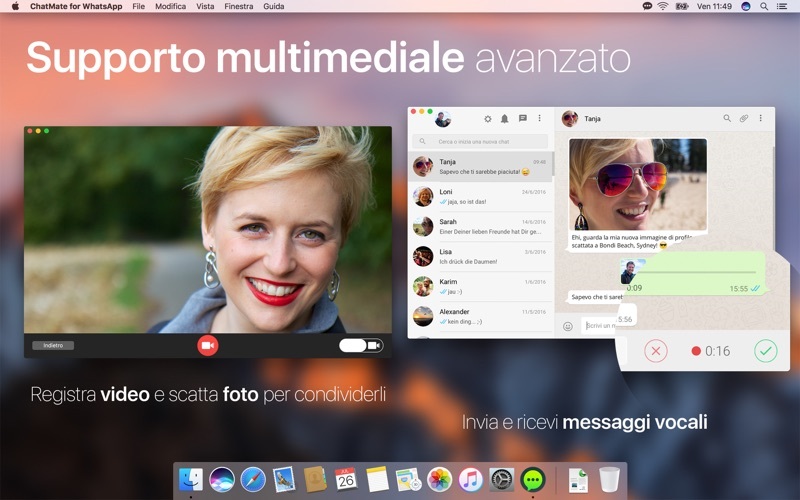 ChatMate for WhatsApp is the successor of the famous App for WhatsApp and it is the best and most powerful App to use WhatsApp on your Mac. The App is among the TOP selling Apps in more than 30 countries worldwide and has received overwhelming user feedback. Only with ChatMate for WhatsApp you can send and receive voice messages, photos, videos, documents and Emojis. 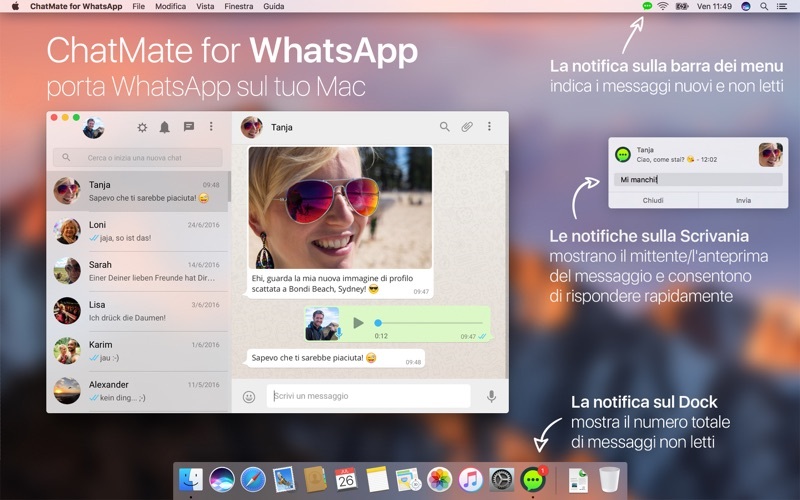 It is the must have App for any WhatsApp user with a Mac! 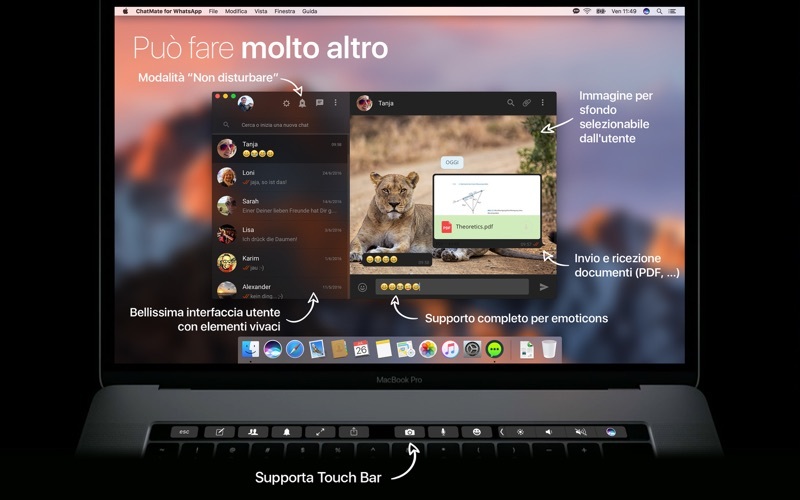 • [New] Keep window always on top option. 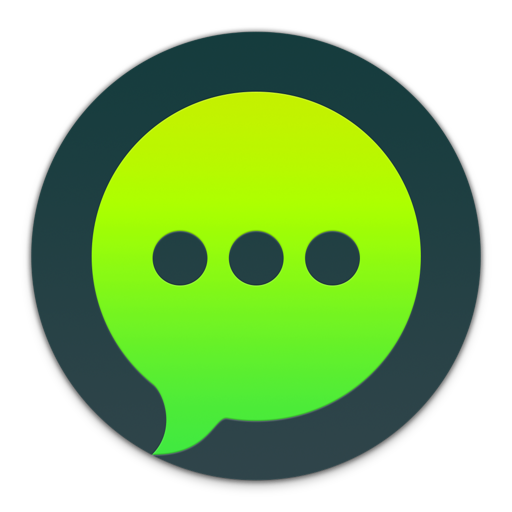 ChatMate for WhatsApp requires a WhatsApp Web compatible smartphone. (If you are unsure please open WhatsApp on your mobile device, navigate to settings and check for a "WhatsApp Web" option). ChatMate for WhatsApp is a third party App. The developer of this software is NOT sponsored by or affiliated with WhatsApp Inc. in any way. 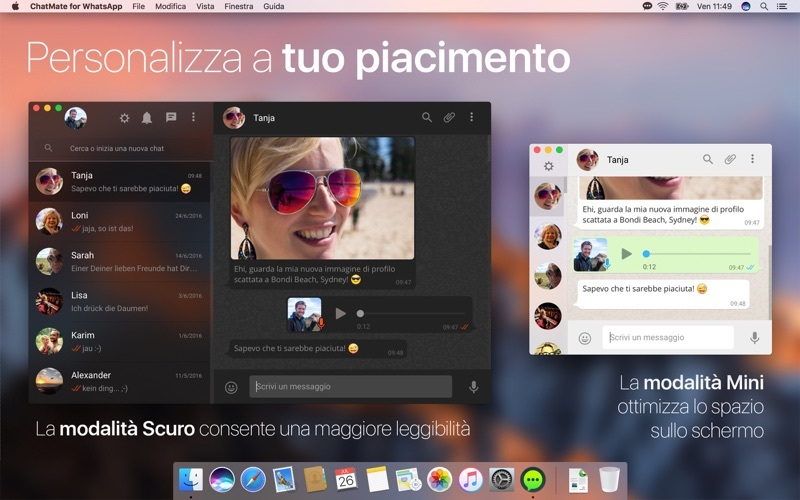 • Fixes a problem that could lead to users not being able to send videos. • General optimisations and bug fixes.